In the 1960s and 1970s, Hong Kong’s economy started to bloom drastically, which led to the rapid emergence of manufacturing industry. At that time, the city was crowded with factories and buildings, even the veteran actress Connie Chan Po-chu gave a shout out to all factory girls by singing the song “Long Live the Factory Girls”. 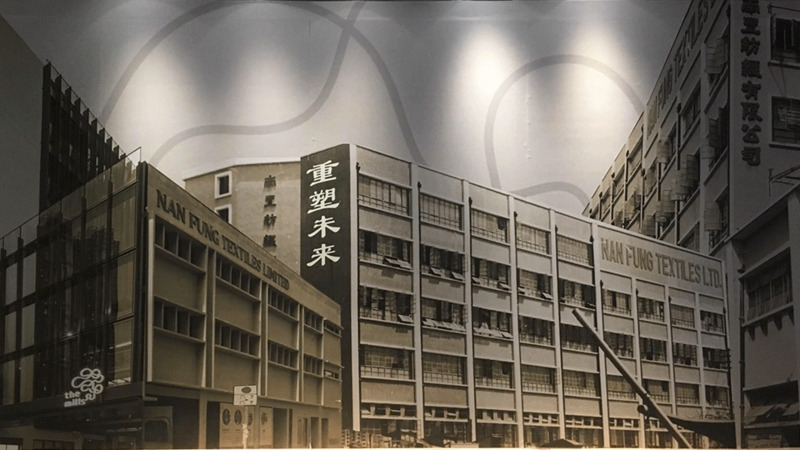 Of all the factories, Nan Fung Textiles was one of the factories with the highest production volume. Under the impact of economic restructuring, the heyday of factories no longer exists, yet the lasting memories still linger. 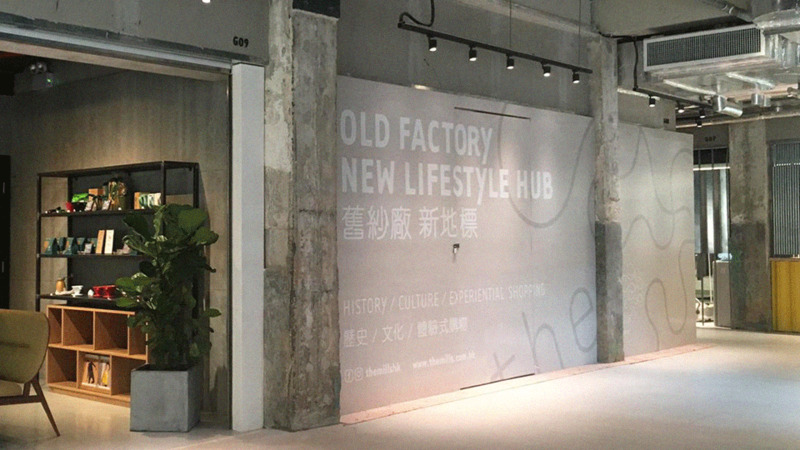 Since last year, Nan Fung’s mill factories have transformed into a hub of culture and creativity, allowing visitors to reminisce about the past and look forward to future with art and heritage. Stepping out of Tsuen Wan MTR station, it is not difficult to spot the numerous factory buildings located ubiquitously in the district as you head to The Mills. There are so many paint chips on the surface of those buildings, and the names of some of the buildings are too blur to read. During the Chinese Civil War, a number of businessmen and technicians who originally lived in mainland China, migrated into Hong Kong and brought in a huge amount of capital, technology and skilled labor, transforming Hong Kong into an industrial city. In the golden age of manufacturing industry, textiles was considered the cornerstone of economy, and Nan Fung Cotton Mills became one of the leading textile companies. Unfortunately, following the growth of a more diversified economy, the textile industry suffered a severe collapse in the 1980s. Nan Fung Group expanded their business in the other areas such as property development and investment services. In 2008, Nan Fung Cotton Mills ceased operations and the three buildings then became warehouses. 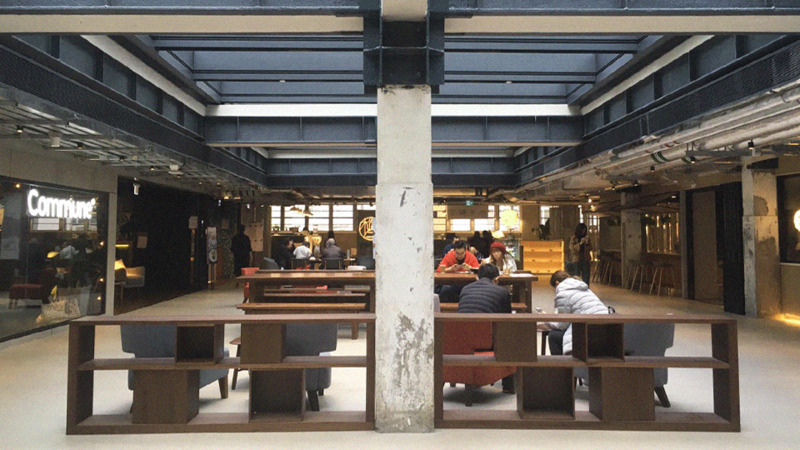 Six years later, The Mills revitalization project launched and the three factories, namely Mill factory No.4, No.5 and No.6, have turned to The Mills Fabrica, The Mills Shopfloor as well as the Centre for Heritage, Arts and Textile (CHAT), which aim to nurture new generation of innovators. Revitalization is never a piece of cake. Starting all over from scratch can be hard, but keeping the old elements on a new design is even harder. If you look at the stone columns from a far distance, you may think they look a bit weird. But if you walk closer, you will discover that they are a combination of old and new elements—half of a column retains the old concrete look, while the other half is spruced up with new paint. The metal gate and window frames are reinforced to show the original appearance. 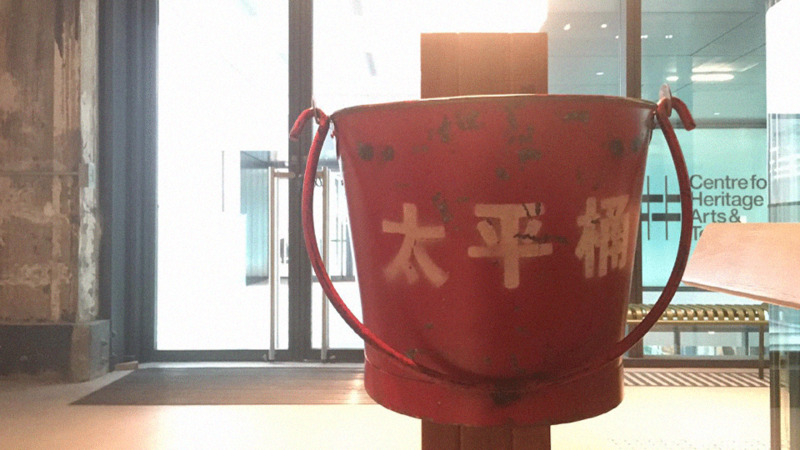 Besides the escalators there are some sand buckets which were used to prevent fire hazards back in the old days, but they are a part of the signage now. 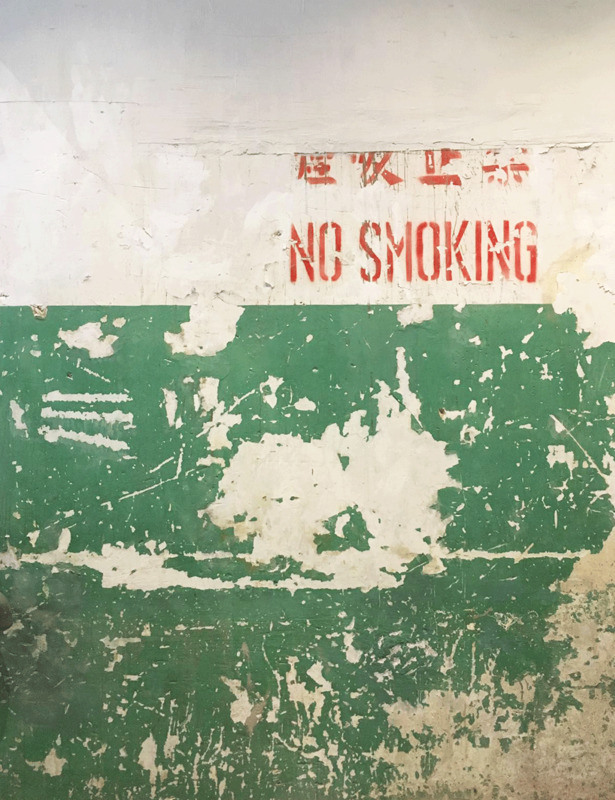 Also, the mottled green paint of the stairwell, and the signboards with red Chinese characters written on them, evoke a nostalgic atmosphere, making visitors to think of the heyday of texture industry during the 60s and 70s. The Mills is decked out with old and new elements that interweave the past, present and future. There is an array of different shops in The Mills, including shops that sell green garments, Scandinavian-style furniture, high-end stationery, and also a few stylish and elegant coffee shops. 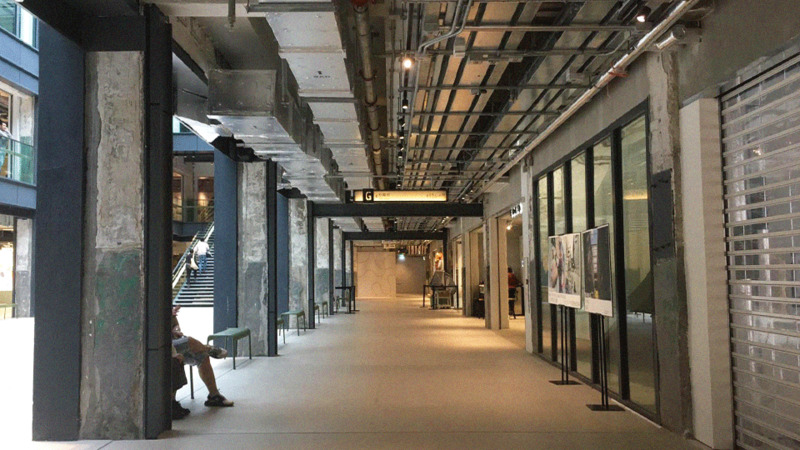 Apart from the shops, there are some rooms on different floors for organizing workshops and seminars. On the rooftop, you will find some lovely green plants, which seem to contrast with the surrounding concrete. It is amazing to see how the three factories are combined into one site and become a cultural landmark. 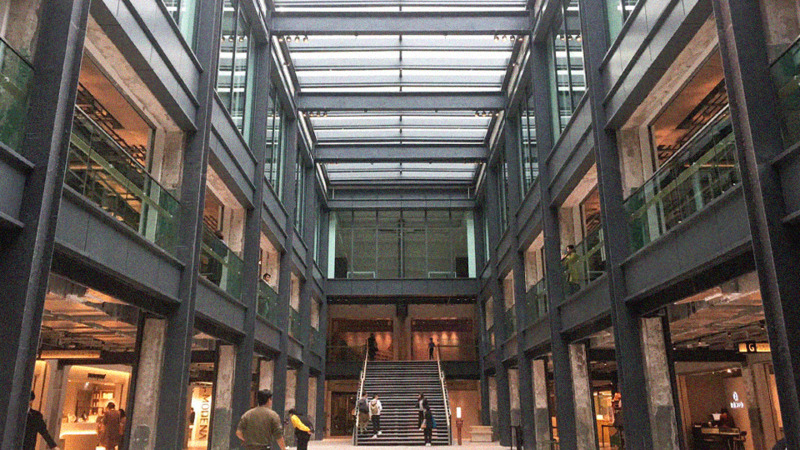 For the past few years, a lot of historic buildings in Hong Kong, such as PMQ, Mei Ho House, the Blue House Cluster and Tai Kwun, have been transformed into cultural landmarks of the city. Rather than posting check-in photos only, we should pay more attention to, or participate in the exhibitions and activities organized in these landmarks in order to promote arts and culture. 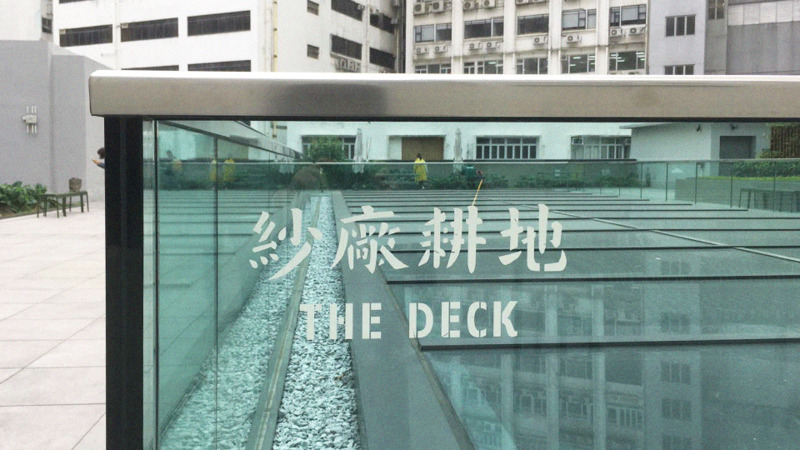 Let us make a little effort to promote Hong Kong’s art and culture together.